Guidance provided from the higher courts has, to date, focused on the larger-money case and the associated issues relevant to those wealthy individuals who can afford to litigate on issues such as the nature of their ‘special contribution’ and whether this should result in an unequal division of the family assets due to one spouse’s exceptional skill or acumen in the business or entrepreneurial world. It was therefore to be hoped that the Supreme Court would seize this rare opportunity and provide some much-needed broader guidance for family lawyers on ‘needs-based’ cases – the usual ‘run-of-the mill’ case, which although does not usually make headlines, takes up the vast majority of Family Court financial remedy business up and down the country. A wider question of particular interest in this case, was in what circumstances a court should bring an ongoing spousal periodical payments order to an end. Instead, and as to be expected based on the questioning of the parties’ lawyers at the oral hearing, the Supreme Court gave a short, albeit unanimous opinion, which focused on the narrow legal issue before it: whether Mr Mills should have to pay additional maintenance to meet his ex-spouse’s housing needs. 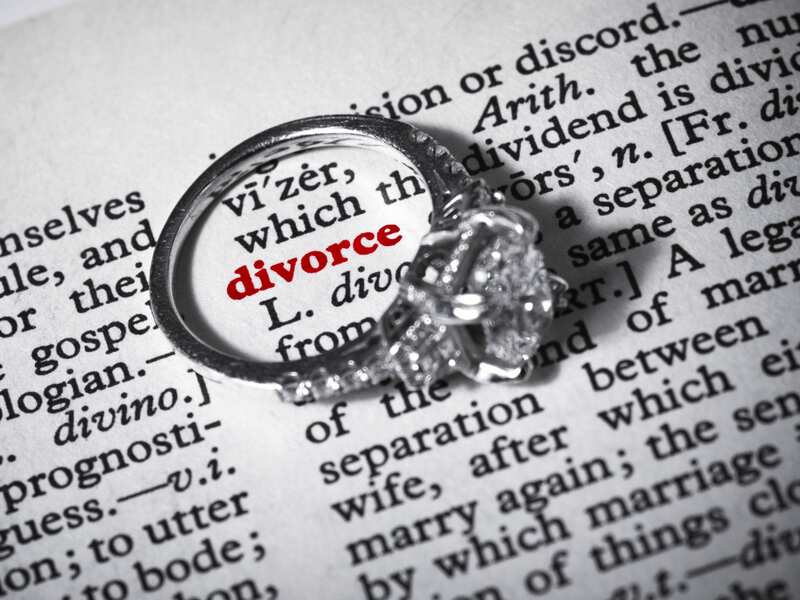 Provision for housing in the form of a lump sum settlement had been made in the wife’s favour at the time of the divorce but Mrs Mills did not use this to provide for her housing needs in the long-term. Instead, the wife purchased a series of properties with the aid of mortgages of increasing size. Eventually, the wife sold her final property and began to rent, with no explanation provided by the wife for the dissipation of the capital through a variety of housing transactions. By the time of the hearing in April 2015 when the first instance judge heard cross-applications for discharge or variation of the periodical payments order, the wife had no capital left and instead, had amassed various debts of approximately £26,000. The focus for the court was whether Mr Mills should be held accountable for the wife’s current needs which were generated by her own lack of financial acumen. Despite a positive outcome for Mr Mills in the Supreme Court that he will not be forced to pay increased periodical payments on the basis that the wife’s housing needs had been augmented by the decisions she had made, the case once again highlights the ongoing spousal periodical payments debate, in particular, the perception that by not marking an end to lifetime maintenance obligations, an outcome of this nature constitutes a ‘meal ticket for life’. For example, some commentators have suggested that ‘campaigners against what they perceive to be the ‘meal ticket for life’ of indefinite maintenance orders will claim this [case] as a victory’ (Ros Bever, Irwin Mitchell, The Telegraph 18/7/2018). This ‘meal ticket’ and ‘gravy-train’ narrative has been particularly strong in the last year. The Times’ ‘Five Point Plan for Change’ includes a proposal to end ‘meal ticket for life’ maintenance awards except where hardship would be caused, and during the Second Reading of Baroness Deech’s Divorce (Financial Provision) Bill 2017-19 in the House of Lords in May 2018, Baroness Deech opined that such lifelong financial provision to ex-wives promotes a ‘victim mentality’ approach. (Hansard HL Deb, col 402, 11 May 2018). But this clean-break norm may under-protect economically vulnerable wives and the greater problem may not be over-generosity to ex-wives, but the enduring, disproportionate economic impact of divorce on women. Many women incur a considerable ‘motherhood penalty’ – in reduced earning capacity and savings/pension accumulation – the impact of which will be felt following divorce (Chartered Insurance Institute, Risk, exposure and resilience to risk in Britain today: Women’s Risks in Life – an interim report (2017)). Many women still have less economic capacity than most men to deal alone with the economic shock of divorce, not least thanks to the distribution of childcare and labour market participation. Around a quarter of mothers with dependent children are economically inactive (i.e. are neither in work nor seeking work) and less than half of single mothers of children under 2 are in paid employment. (ONS, Families and the Labour Market (2017)). The need for empirical data in ‘everyday’ cases is vital due to the magnetic pull of the ‘big money’ cases that typically fill the law reports and media reporting in this arena, which between them may generate a rather distorted image of what this area of law means for ordinary families. While the ‘meal-ticket’ and ‘gravy-train’ rhetoric is widespread, the fact is that in reality a ‘clean break’ culture is prevalent and the ‘meal ticket for life’ awards are typically not the norm. * Emma Hitchings and Joanna Miles, ‘Financial remedies on divorce: the need for evidence-based reform’ (2018) Nuffield Foundation, Family Justice Project Briefing Paper, available at http://www.nuffieldfoundation.org/final-settlements-financial-disputes-following-divorce.